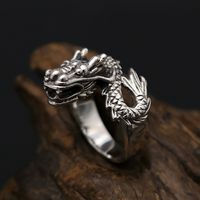 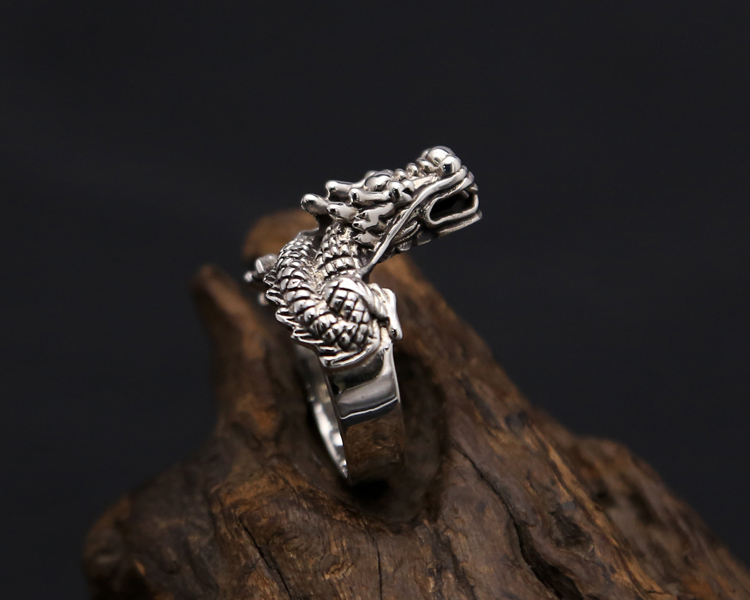 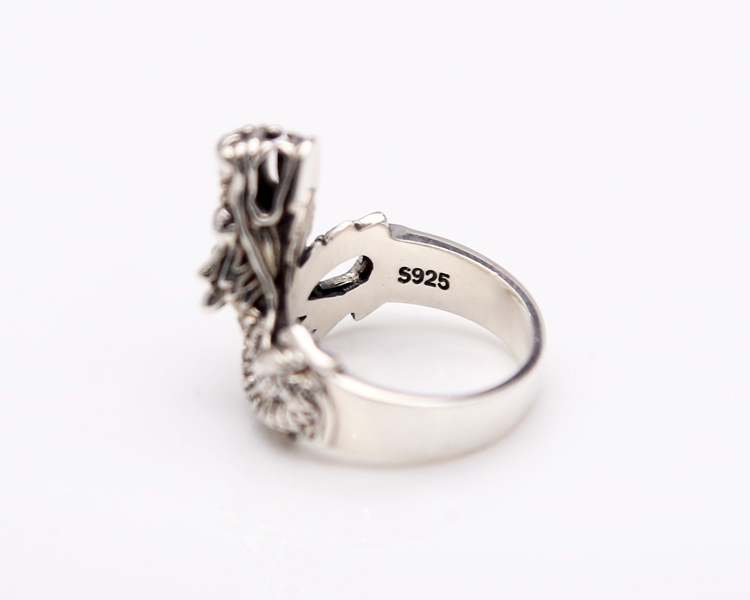 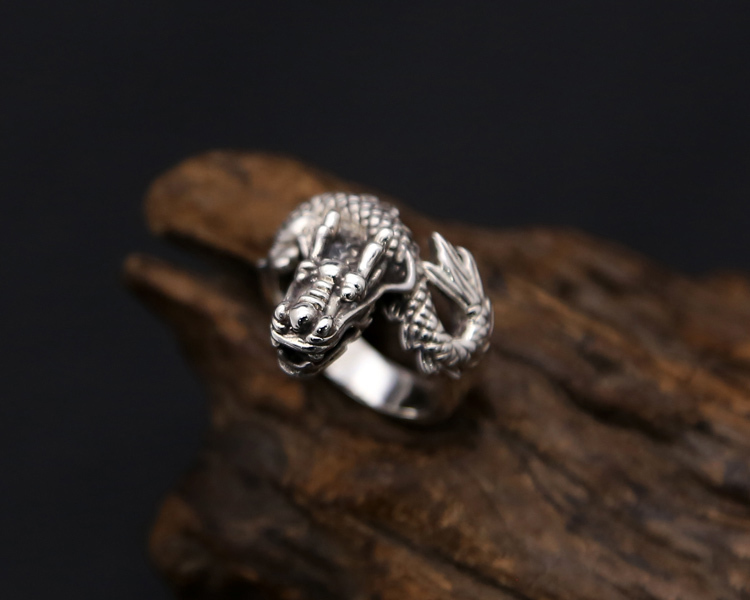 Handmade Sterling Silver Dragon Ring 925 Silver Dragon Man Ring. 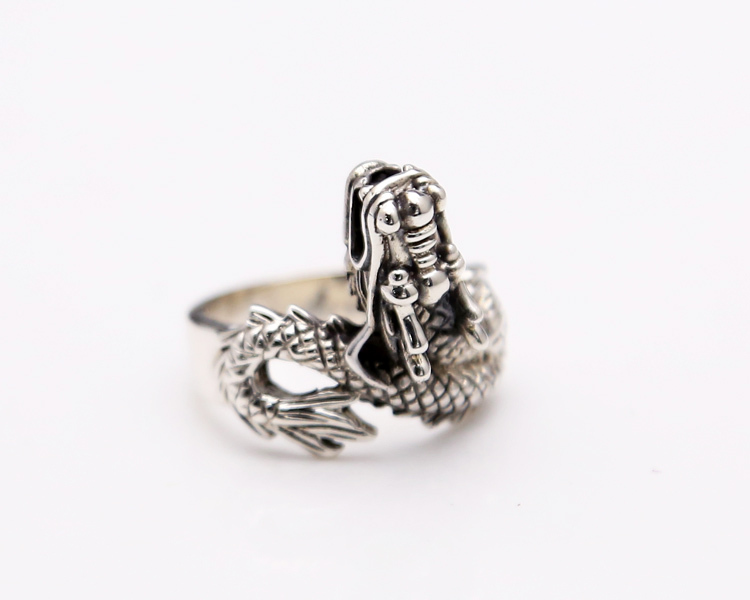 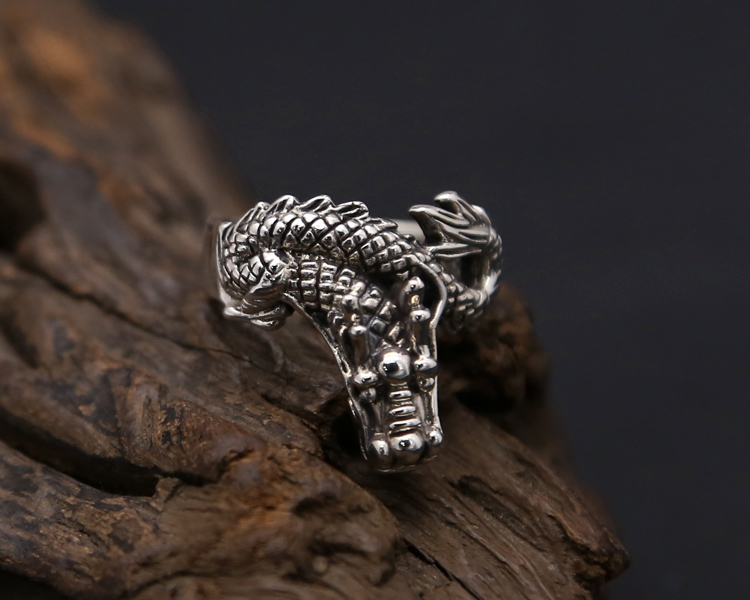 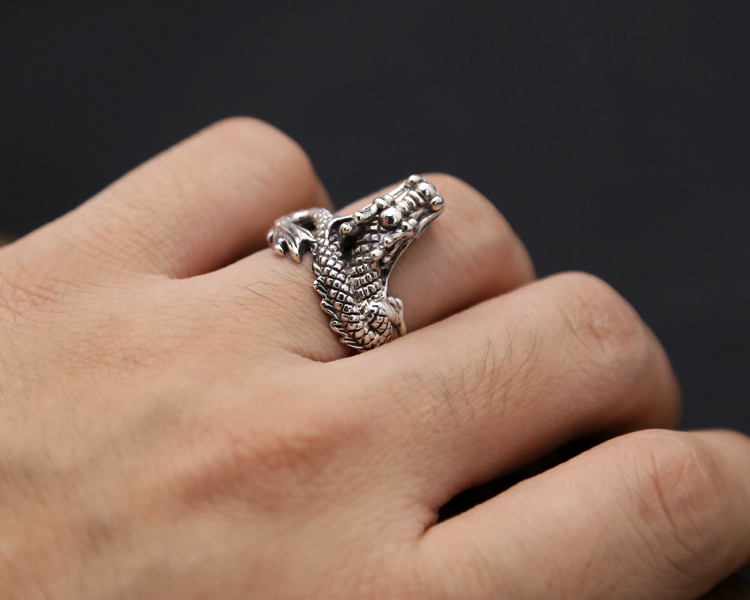 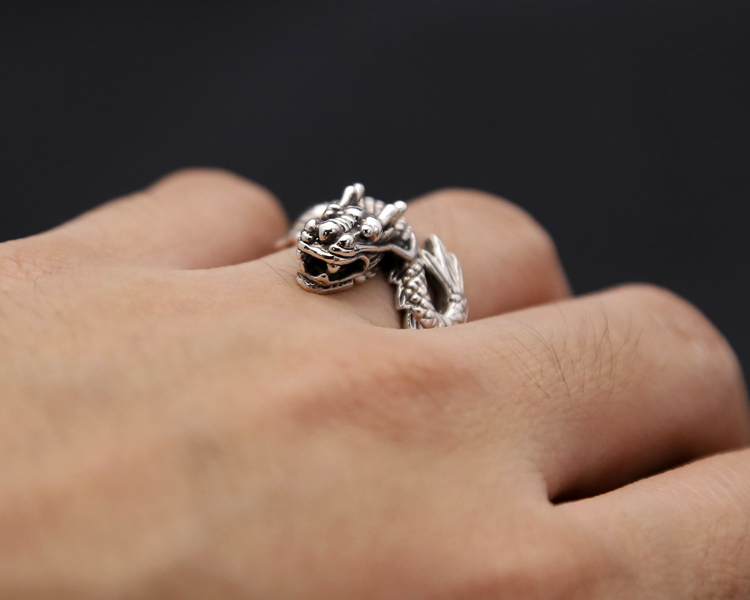 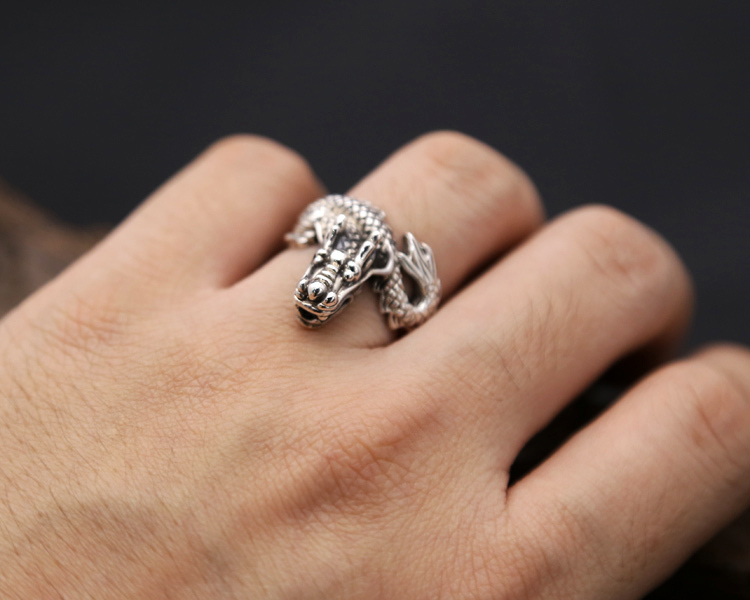 This dragon ring was handmade from sterling silver. 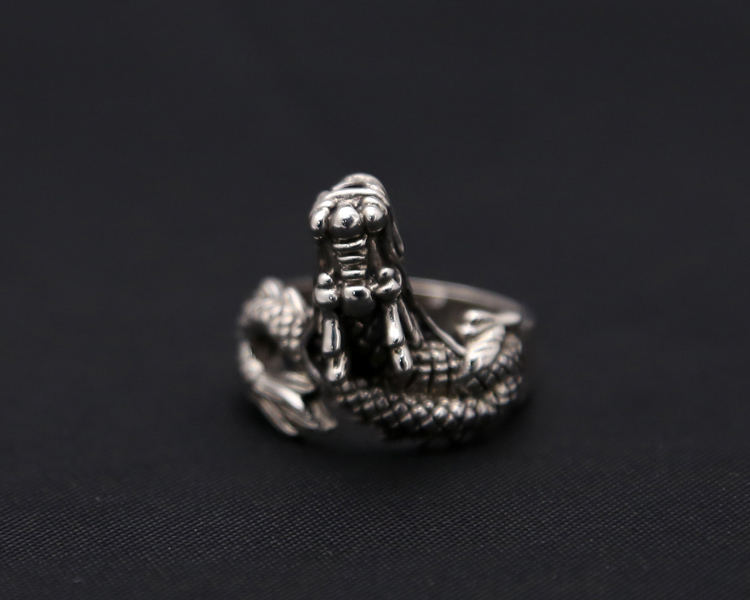 Width: 21mm. 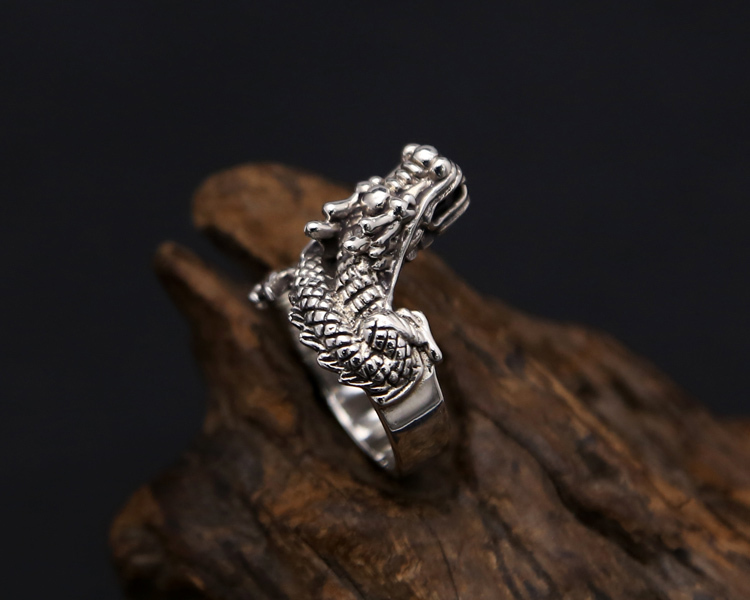 Weight: around 10.9g.